Tired of hearing these terms and wondering how they affect your business? 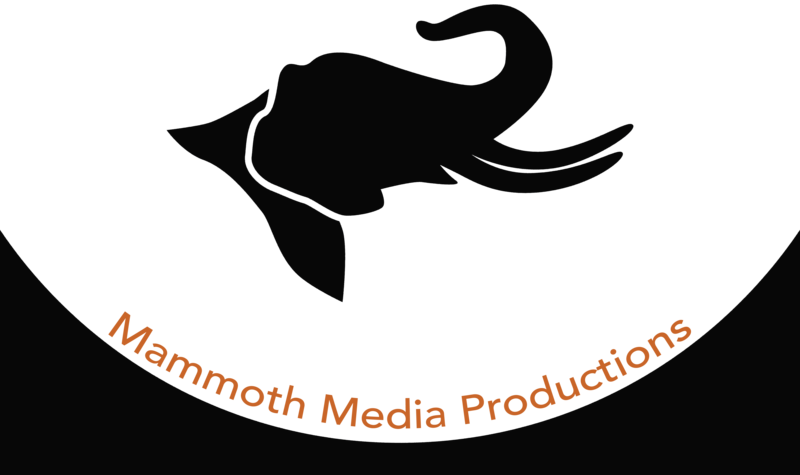 Mammoth Media Productions is here to help. Contact us Today for a Free Consultation. There are alot of different factors affecting SEO including website content, and web presence. My goal as an SEO consultant is to optimize insite content for Google and other Search Engines to read, as well as create a network of relevant links through blogs posts, social media, and other web sites such as Visit Mammoth. There are several things you can do to manage your web presence in search engines. A big part of this is accuracy. A large portion of listings on the web are inaccurate. Part of our goal with SEM is to check accuracy in listings and make sure that all of your listings are claimed and controlled by your business for example Google My Business. Need helps finding and setting up software that will help you run your business better? Are you collecting consumer information? What are you doing with that information? Most companies are missing out on free marketing potential by not taking advantage of CRM tools. Tired of manually invoicing, tracking time, and working through the tedious tasks of business that tend to cut into your personal time, or keep you from completing important tasks? No matter what your business there is automation software available, we will help you explore those avenues and pick the right software for you.